The mod has been updated to the version 2.1. Bugs and misspelt signs have been fixed. Some of the border facilities got a new - more realistic look. Minor scenery improvements have been done. I have fixed the few mistakes I did in the previous version. Among others improvements Ivangorod area among the river has been rebuild, but I'll advice you to use free camera to see the changes better. Hi Maxest, where i can download new version for using with brainiac's mod? The links are in the first page. I'm sorry it's not done yet. Due the many issues it's much more harder to rebuilt it. Maybe on next week it will be out. P.S. Just to say it forward Ivangorod was much more interesting place for me. It may look dirty or abandoned but feel much more interesting to explore and build. While graphically it looks great the border crossing is impossible coming from Russia to Estonia. With speed limit of only 10kmh you are either not moving or getting fined for doing 11-12kmh (There is practically no in between if you still want to manoeuvre). I used up over 2000 euros in speeding fines and still only got half way. I was using the vanilla version because I didn't want to lose all of Saint Petersburg. I am not sure which version I ended up downloading but I think it was 2.1 Due to all those fines I unfortunately removed the mod from my game. If you can some how make it more drivable so you don't get a fine every 10 seconds then I will download again as the graphics look superb. I'm glad to hear your feedback and thanks you for reporting your issue. While 10 km/h speed limit is based on real life I agree that's especially in the newest version there are way too much speed checks (that's made there to avoid the player cheating (and pay attention that it's a non Schengen area)). I will take this into account and remove some of them (but there still would be some). 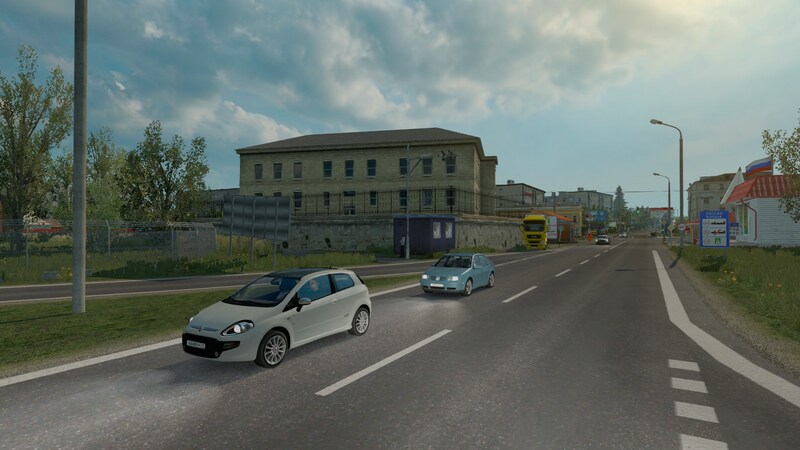 By the way the realistic russian highways is improving and in the next release you wouldn't lose anything in Saint-Petersburg - you will get even more. . The only one thing is that there is still some amount of work untill the new version is out. But maybe on next week the new version will be out. Last edited by Maxest on 02 Nov 2018 14:33, edited 1 time in total. oh, waiting for new version for realistic russian highways! Good to hear Max. Most speed checks in the game allow up to 5kmh over the limit, was just very annoying having so many fines being only 1kmh over. 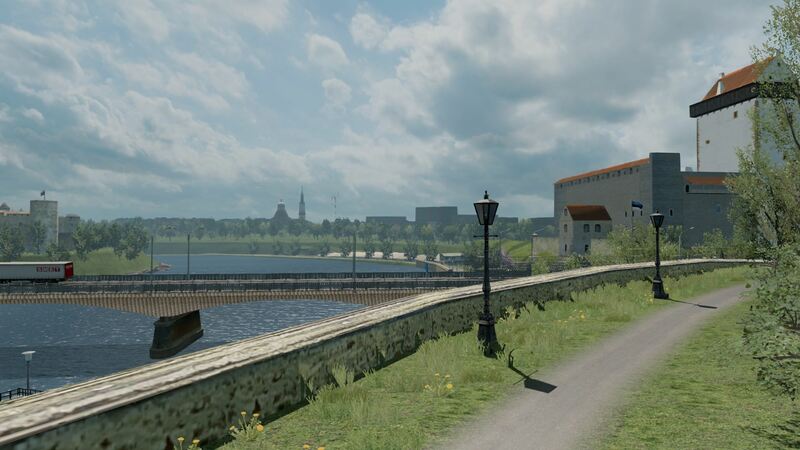 Look forward to the realistic highways version while still keeping Saint Petersburg. Will certainly check it out when it is ready. Take your time though, would rather it take longer and be good then to be rushed and full of problems.